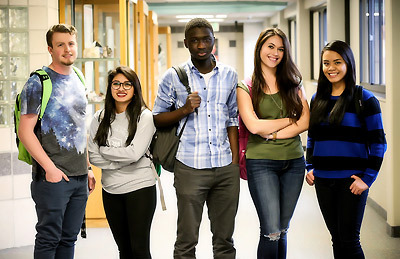 Student Health Services at Minot State University is administered in a manner that assures the provision of high-quality services that fulfills the organization’s mission, goals, and objectives. To enhance student learning by promoting a healthy lifestyle, reducing risk behaviors, and providing health education to Minot State University Students. Risk reduction through surveillance and control of health hazards. The Student Health Center is funded through the Student Activity Fee. There is no charge for an on-campus consultation with the health care staff. Students are responsible for any additional expenses for such services as procedures, diagnostic tests, radiology, laboratory and other fees.